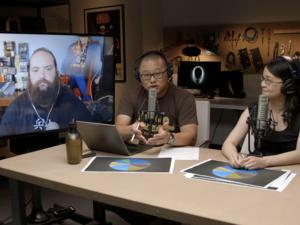 Gordon, Brad, and Alaina run through the latest rumors about Intel's new desktop CPUs, Brad reveals which GPU hits the sweet spot, and Seagate's hard drive sees 10TB. 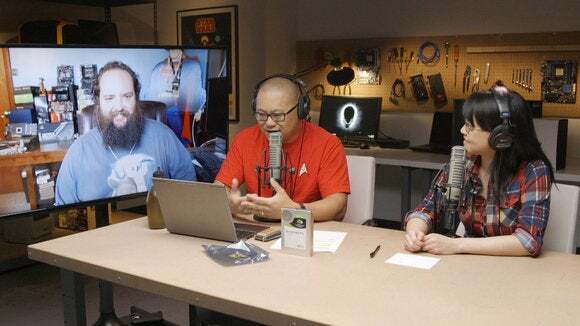 This week on The Full Nerd, Gordon Mah Ung, Brad Chacos, and Alaina Yee ponder Intel's future: Would the chip maker dare move to a single-socket world with Skylake-X and Kaby Lake-X? 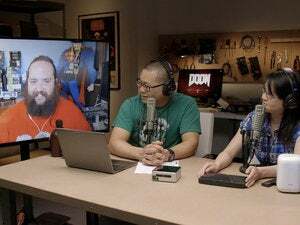 Brad also has the 411 on which budget video card you should buy right now. In Builders’ Corner, Gordon shows off Seagate’s new 10TB hard drive. Then he crunches the numbers to see if this big Bertha of consumer hard drives is worth it. Of course, we answer your burning questions about PC hardware. Have a question? 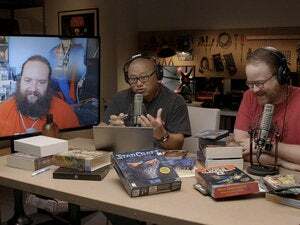 Drop it in the comments or email thefullnerd@pcworld.com and we’ll answer it in the next episode.